Starting this school year I will be offering AP Studio Art at Faith Christian Academy in Kansas City, MO at 4:30 on Wednesdays. 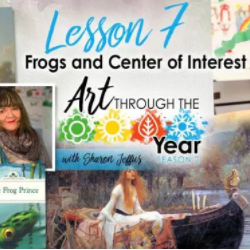 I will also be offering other art classes and mission projects. 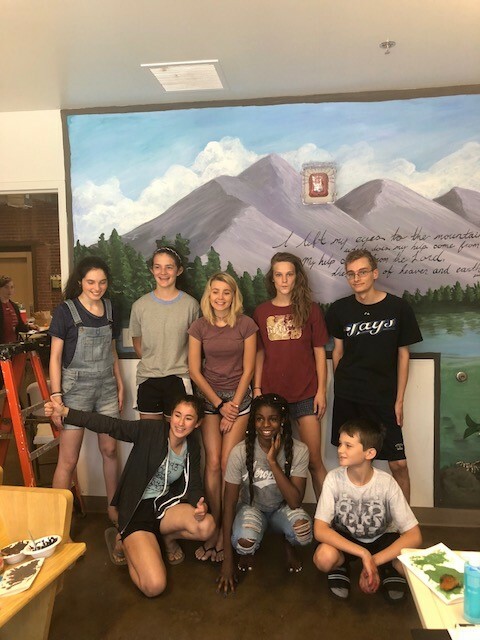 This summer we did murals at City Union Mission at a weeklong art camp class that included trips to the Nelson, hearing professional artists and architects speak and using art as ministry. 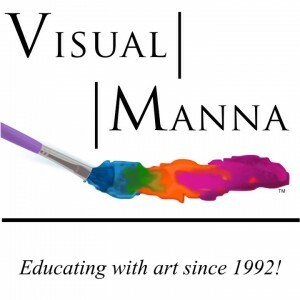 If you have a student gifted in art and would like more information email me at visualmanna@gmail.com or call me at 573-453-6363. 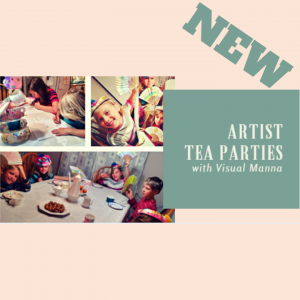 We will be offering art theme parties for kids starting with a “Mary Cassatt Tea Party.” We will have a “Henri Rousseau Animals in the Jungle Party” and a “Remington and Russell Horse and Cowboy Party.” Watch for dates and times! Students learn elements and principles of art, art history and do wonderful fun art projects and even get a party cake!!! 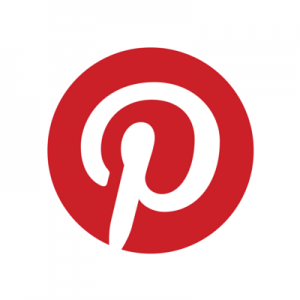 We will also be offering paint parties with an architectural theme such as the Kansas City Skyline at sunset, etc. Finally. 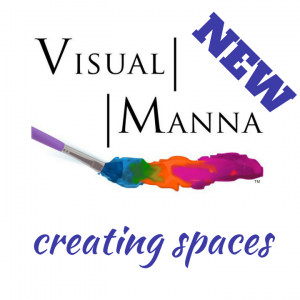 we will be offering mission opportunities of painting murals in places in Kansas City that will uplift and encourages! Students will be trained in painting murals.